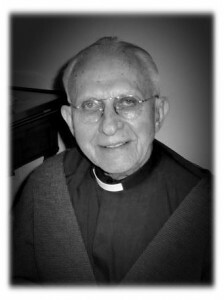 Wake service was held on Friday, April 11, 2014 from 3:00 PM to 7:00 PM at St. Joseph’s Residence, 1365 Enfield St., Enfield, Derby, CT.
His Funeral Liturgy was celebrated on Saturday, April 12, 2014 at 10:00 AM at St. Joseph’s Residence, 1365 Enfield St., Enfield, Derby, CT. In lieu of flowers, donations may be made to Congregation of the Mission New England Province Charitable Trust, 234 Keeney Street, Manchester, CT 06040. Fr. Julian “Jules” A. Szumilo CM was born January 9, 1924 in Buffalo, NY, the son of the late Anthony and Waleria (Kurzynska) Szumilo. He attended St. Casimir’s parochial school (during pastorate of Rev. Anthony “Count” Majewski). After graduation in 1938, he entered South Park High School and pursued an academic course during his four years there. In the fall of 1942 he began his college studies at Niagara University, Niagara Falls, NY. It is here, where he became interested in the Congregation of the Mission. 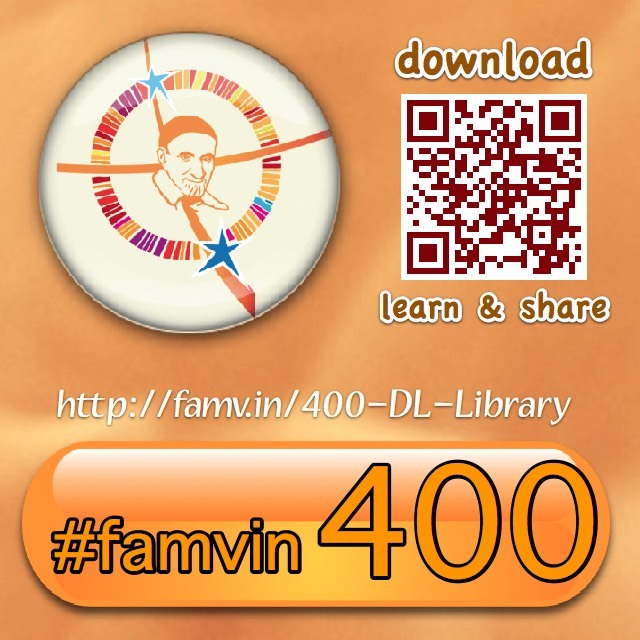 In one year he completed the two year course becoming eligible to enter Vincentian community. Because of war conditions which made impossible travel to Poland, Vice Provincial, Fr. Mazurkiewicz sent new novice to Internal Seminary of Vincentian Eastern Province in St. Vincent’s Seminary, Germantown, Philadelphia, PA. He was received to the Congregation September 8, 1943. On September 12, 1945 he pronounced his vows in Mary Immaculate Seminary, Northampton, PA where he moved for philosophical and theological studies. Ordained there, June 3, 1950, in the Chapel of Queen of All Saints by Bishop J. Carroll McCormick, auxiliary bishop of Philadelphia. Fr. Julian’s first assignment was St. Stanislus Bishop & Martyr Parish, New Haven, CT He was vicar there until moved to St Michael’s in Derby CT on September 10, 1953. He was vicar there, too. 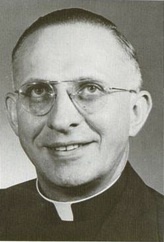 On December 27, 1957 appointed Rector and Superior of St. John Kanty Prep, Erie, PA hold this post till 1961. Assigned to St. Joseph’s Parish in Ansonia, CT as Superior (until 1964) Fr. Szumilo serves as a vicar, too (until 1965). On January 1, 1970 Fr. “Jules” assumed office of Pastor in New Haven. In this tenure he conducted a strong CYO program, reactivated Boy Scout Den No. 4, organized Drum and Bugle Corps, and was the first chaplain for the Holy Name Society which he organized. As pastor, he was faithful in maintaining the whole devotional program of First Friday confessions and Masses; First Holy Communion elaborate celebrations; May, June, and October Devotions, Forty Hours and Mission services. Innovative, he combined the St. Francis Third Order groups of neighboring parishes under his own wing with meetings in his own parish. In the church building, following commitment of Fr. Pacherski, Fr. Julian fostered the artistic talents w Mr. Anthony Amato especially in replacement of the Last Supper scene from the main altar against the wall to the front of the altar facing the people. Before leaving New Haven for new post he prepared blueprints for a new rectory garage (for 4 cars) but he didn’t complete the project. His successor (here in New Haven and later in another post), Fr. Hlond did. In April 23, 1975 former Vice-Province of Poland in the US became independent Province of New England with the office located at St. Stanislaus Rectory in New Haven, CT and Vice Visitor, Fr. Henry Sawicki CM automatically becoming first Provincial superior. On October 5, 1975. Fr. Julian Szumilo was elected the Visitor. Since 1966 he served as Vice Provincial Consultor. As second in line Visitor (and actually first elected in the New England Province) Fr. Julian acquired new house for Provincial Residence, which was West Hartford, CT (1109 Prospect Ave., archbishop’s Henry O’Brien of Hartford former residence). Thanks to efforts of new Visitor the new residence was occupied on St. Vincent’s de Paul Feast Day, September 27, 1976. Later, in the same year, right before Christmas New England Province gained first pastoral ministry success – late Fr. Edward Gicewicz CM was introduced as pastor of St. Cyril & Methodius Parish in Lisbon Falls, Maine. This 200 households ethnic parish of Slovak immigrants was scheduled for closing. Arrival of Vincentian Priests returned it to life. Since 1993 Fr. Szumilo was working here as vicar. The parish was handed to diocesan priests at the end of 1999 after merging with two other parishes. Fr. Anthony Kuzia was the last Vincentian Pastor there. During his tenure, the young Province suffered its biggest loss which deeply affected other ministries and future. On June 8, 1980 after the graduation ceremony, St. John Kanty Prep in Erie, PA was closed. Although Vincentians stayed there until September 1982, the history of 68 years old education foundation has finished. After closing St. John Kanty Fr. Szumilo accepted the invitation from Bishop Brady High School in Concord, NH to sent some confreres ther as Principals and teachers. There were three Vincentians sent to Bishop Brady High School and they resided in Laboure House, Bow, NH until were granted the St. Peter’s Rectory in Concord (which already happened during Fr. Julian’s successor’s term of office). In September 1981 Fr. 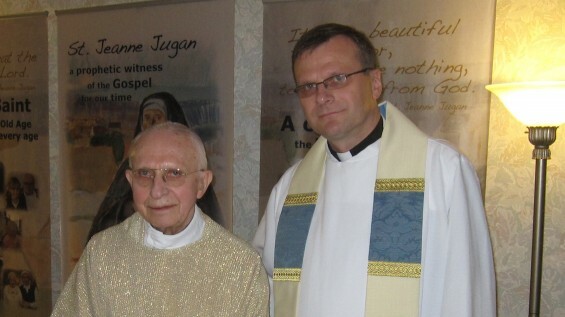 Waclaw Hlond replaced Fr. Julian as Provincial. Father was assigned to St. Stanislaus Kostka Parish, Brooklyn, NY where he was vicar until 1984. His next ministry was in Mission House, Whitestone, NY. In 1987 Father completed two level Clinical Pastoral Education program receiving certification in August that year. CPE is is a multicultural, multifaith program devoted to providing education and improving the quality of ministry and pastoral care offered by spiritual caregivers of all faiths through the clinical educational methods. In the same year (1987) he was assigned to Provincial House in West Hartford, CT and, thanks to the CPE certificate, became Chief Chaplain in St. Francis Hospital and Medical Center, Hartford, CT. He left this post in 1993. Next until 2001 he held ministries in DePaul Residence, Provincial House, Manchester, CT. Finally moved to St. Joseph Residence, Enfield, CT as chaplain. This is small, 25 beds, nursing home run and staffed by Little Sisters od the Poor. 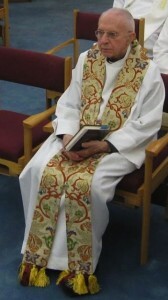 He held chaplain duties until end of 2009. Then, he fully retired and stayed as resident until lat moments. His Diamond Jubilee celebration was held at St. Joseph Residence, Enfield June 3, 2010. He died Monday morning, April 7, 2014 in St. Francis Hospital, Hartford, CT.
Father Julian Szumilo was predeceased by his parents: Anthony and Waleria, and his sisters: Emily Kolber, Eleanor Puchalski and Florentine Wandel. He is survived by his many nieces and nephews and grandnieces and grandnephews. Let us assist him with our prayers! 3 comments to Father Julian Szumilo, C.M. (1924 – 2014) R.I.P. I AM SENDING MIKE TROTT’S MESSAGE. FR. JULIAN REST IN PEACE. YOU WERE AN INSPIRATION TO KANTY. HEARD SO MUCH ABOUT YOU. GOD BLESS YOU, YOU ARE IN GOOD HANDS, THANK YOU SO MUCH FOR YOUR GIVING SO MUCH KNOWLEDGE TO THE KANTY STUDENTS. YOU WILL ALWAYS BE REMEMBERED. GOD BLESS. and sincere condolences to his remaining family and to the entire Vincentian community. He was an embodiment of the Vincentian spirit.